As a kid up to my college days playing scrabble is one of the games that I love playing during summer vacation. During those days internet is not yet invented and we rely on real stuff like scrabble and other board games to spend our hot summer afternoon. Sometimes my sister, my brother and I play table tennis and badminton but when we want to sit and relax scrabble is our best game to play. 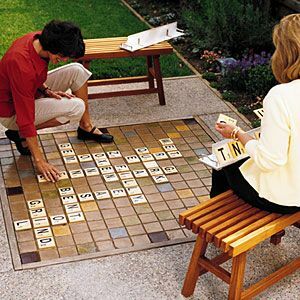 Looking at this giant backyard scrabble it's fun to think how we will enjoy this big version of our fave game. 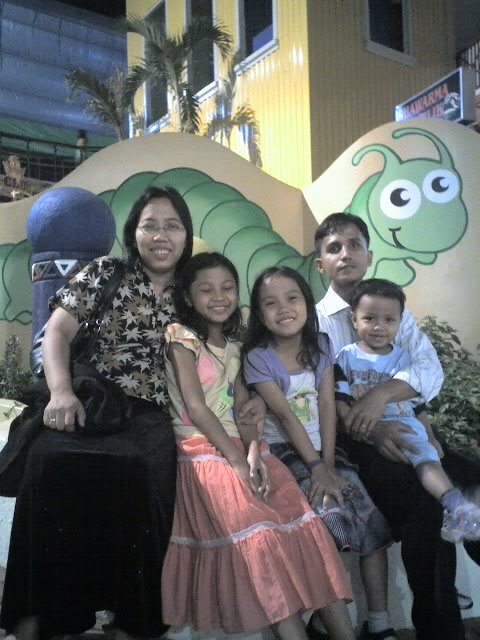 Surely my brother will laugh at this one when he see it because we hadn't imagined this would be possible. Well it's not too late to have this now and we can now play with our kids. This will gonna be super fun outdoor and backyard activity that the kids will appreciate for sure. A good respite from Dynomite, Candy Crush and other online games huh!